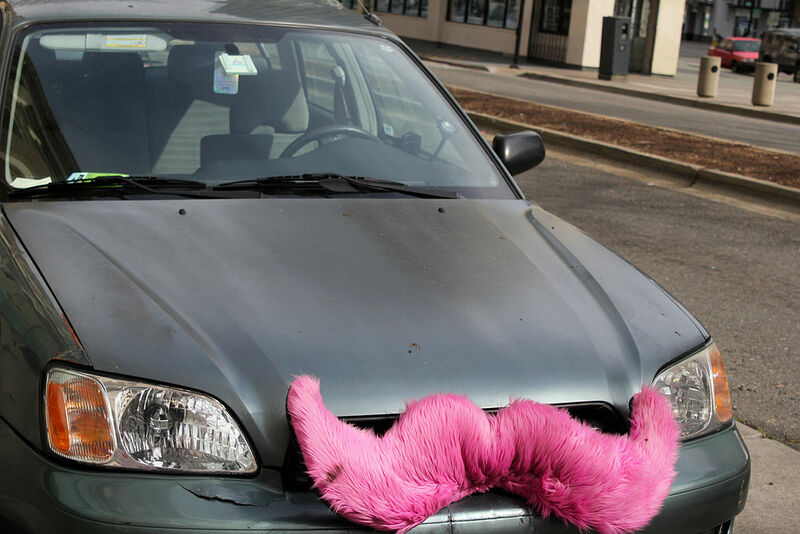 Home > Blog > Read This Before You Drive for Uber or Lyft! Driving for a ride-hailing company like Uber or Lyft can be a great way to make a living or just make some cash on the side. However, the job doesn’t come without risks. You have personal auto insurance, and probably assume that it will cover you in case you get into a wreck. This is not true. The majority of personal auto insurance policies specifically exclude coverage for any damages incurred while driving for a ride-hailing company. The company for which you drive only provides limited insurance coverage during the time your ride-hailing app is on, but have not yet accepted a fare (Period 1). Once you accept a fare or are transporting a fare (Period 2 and 3), you will have coverage under your ride-hailing company’s commercial insurance policy, but during Period 1 there is a big gap in your coverage. So at this point, you have to ask yourself...do I feel lucky? Your answer should be no, because what if you get into an accident in Period 1? Who will pay to repair the damage to other vehicles and drivers, and who will pay to fix your car? It definitely won’t be your insurance company, and it probably won’t be the ride-hailing company’s insurance company. It may be you! D. Ward to the rescue! Many insurance carriers now offer Ride-Hailing Coverage to protect Uber and Lyft drivers for just these situations. As an independent agent, D. Ward can shop around and find you the coverage you need at an affordable price, ensuring your assets are protected while you’re building your wealth through Ride-Hailing. Call us today at 770-974-0670 or visit dwardinsurance.com to request a quote. We look forward to doing business with you!